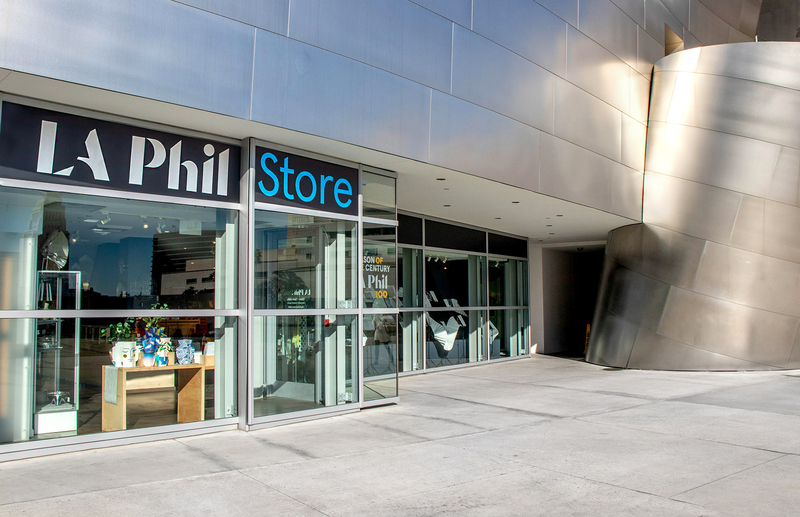 The LA Phil Store features an original selection of items as vibrant as the city of Los Angeles and its orchestra, the LA Phil. 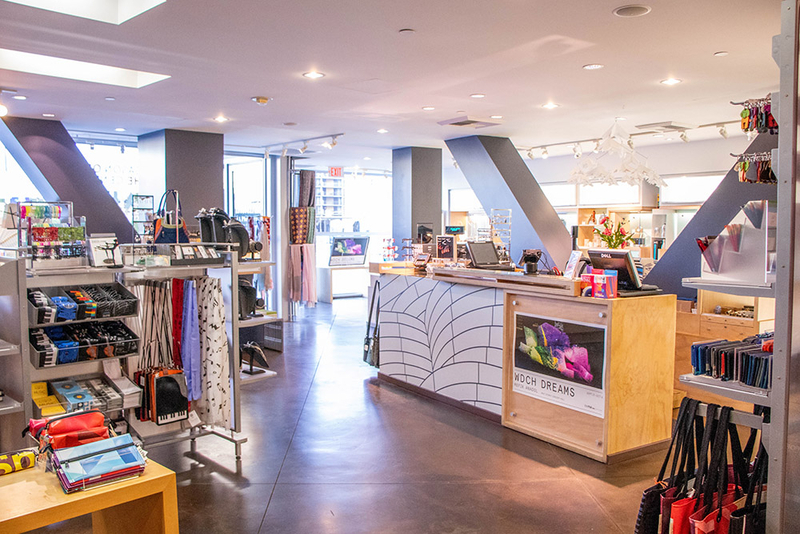 Whether at our flagship within downtown’s iconic Walt Disney Concert Hall or online, we strive to hit every note for music and culture lovers across the globe. From essential recordings to innovative accessories by local designers, from tools for budding composers to LA Phil and Hollywood Bowl exclusives, it’s all here — a singular symphony of music, architecture, and design. 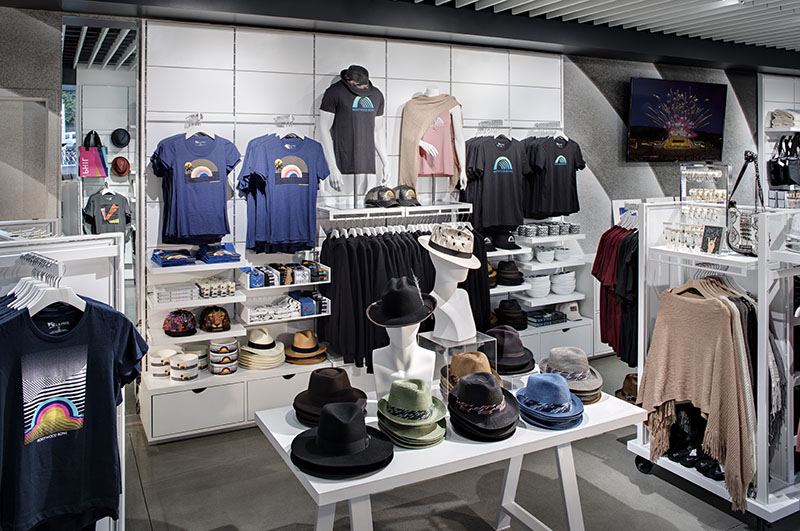 The Hollywood Bowl is where summer plays — and the Hollywood Bowl Store is where you’ll find everything you need to celebrate magical, musical nights under the stars, from cozy blankets and picnic utensils to commemorative posters and souvenir apparel. 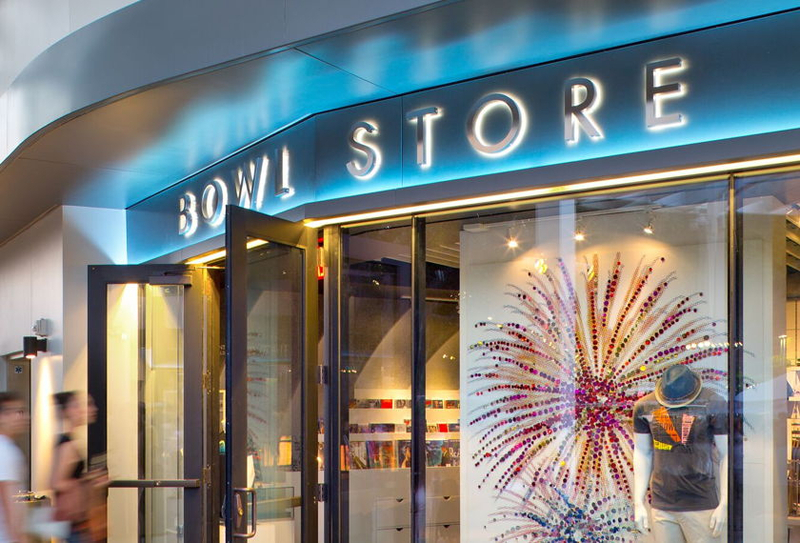 We are your source for Bowl exclusives as memorable as the sights and sounds of Los Angeles and its orchestra.